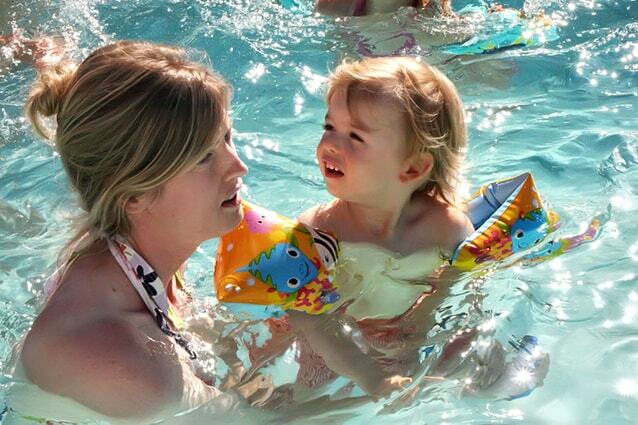 Enjoy the pool all the season round because it’s heated from May until September. Relax yourself on a lounge chair and feel free to borrow a book at reception’s library. The children will have lots of fun and for the smallest one there’s a paddling pool, separated from the pool. There’s no lifeguard at the pool and parents are responsible for their own children. Safety rules are to be obeyed at the pool, you can find the signs posted at entrance. For safety reasons, the entrance of the pool is closed by a porch with a child lock. 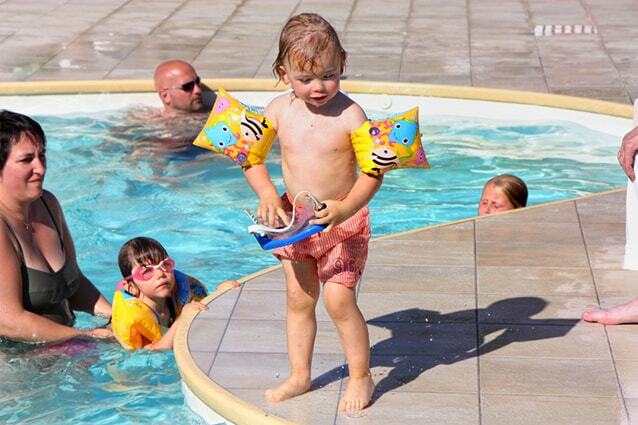 Throughout the season the pool is opened from 10.00 till 13.00 and again from 14.00 till 20.00. 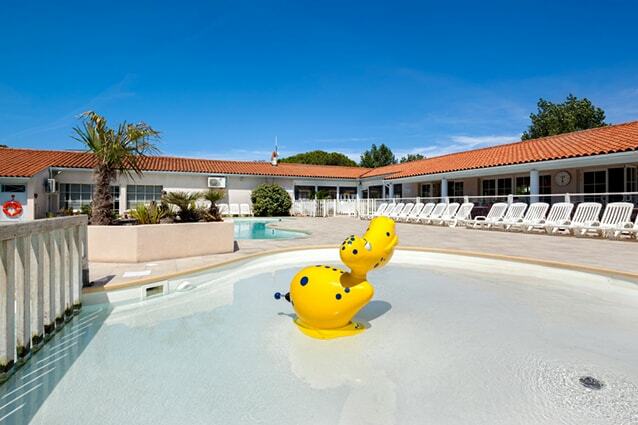 The pool is only accessible to the campsite’s residents. Their visitors can’t access the pool area.